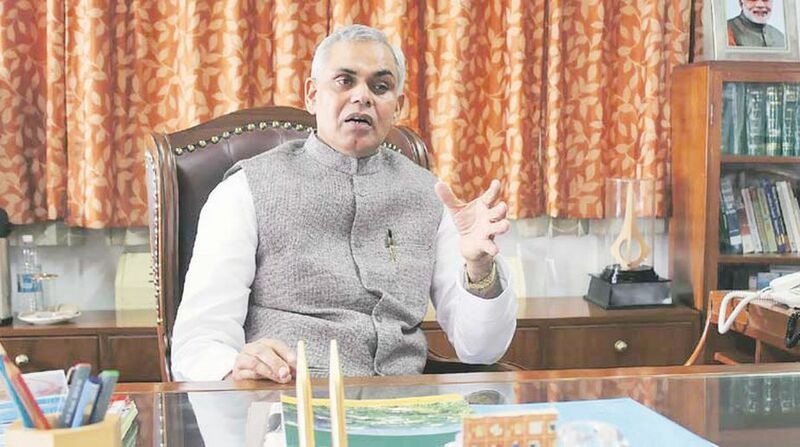 Governor Acharya Devvrat would preside over a state level Republic Day function that will be held at the Ridge, Shimla on 26 January. Himachal Pradesh Chief Minister Jai Ram Thakur and Education minister Suresh Bhardwaj will also attend the function at Shimla. Besides this, Republic Day functions will also be organised at the district level. HP Assembly Speaker, Rajeev Bindal will preside over the district level function at Hamirpur, Irrigation and Public Health minister Mahender Singh Thakur at Dharamshala, Food, Civil Supplies and Consumer Affairs minister Kishan Kapoor at Una, MPP and Power minister Anil Sharma at Kullu, Urban Development minister Sarveen Chaudhary at Chamba, Agriculture minister Ram Lal Markanda at Keylong, Health and Family Welfare minister Vipin Parmar at Mandi, Rural Development and Panchayati Raj minister Varinder Kanwar at Nahan, Industries minister Vikram Singh at Solan, Forest minister Govind Thakur at Bilaspur and Social Justice and Empowerment minister Rajiv Saizal at Reckongpeo.